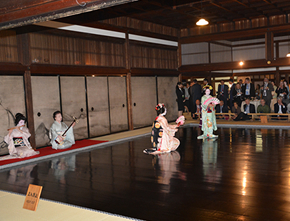 Kyoto has an abundance of historical significant unique locations, and in recent years more and more of them have become open and equipped for use as venues for meetings and events. 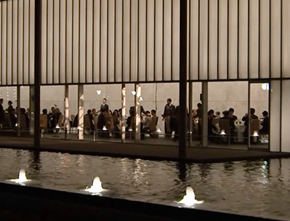 These venues can provide an unmatched feeling of special luxury, increasing the satisfaction of participants and directly contributing to the success of events. The KYOTO UNIQUE VENUE GUIDE conatins new unique venues. 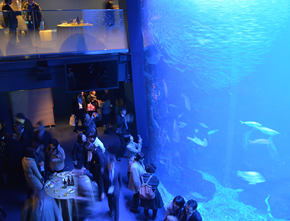 It features a total of 41 venues, including museums, temples, shrines, and 3 UNESCO World Heritage Sites! 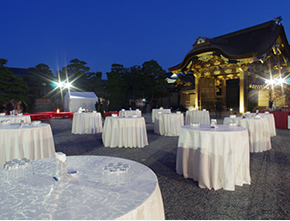 We will help to arrange the perfect venues to meet and surpass the expectations of organizers, so please inquire freely.